Free from 3 to 8 pm. Ticket price includes admission to all History Center exhibits. Explore powerful objects, photos, and stories of the Somali American community and their history — from baadiye to Mogadishu to Somali life in Minnesota today. 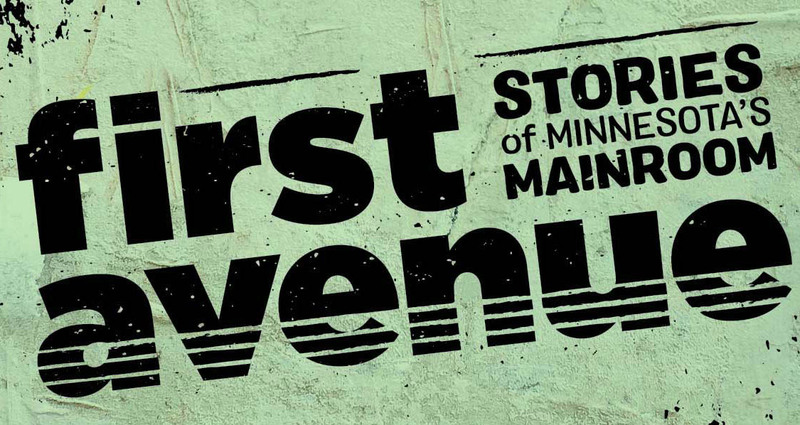 Your all-access pass to the stars, the shows, and the stories of a legendary club that put Minnesota music on the map. 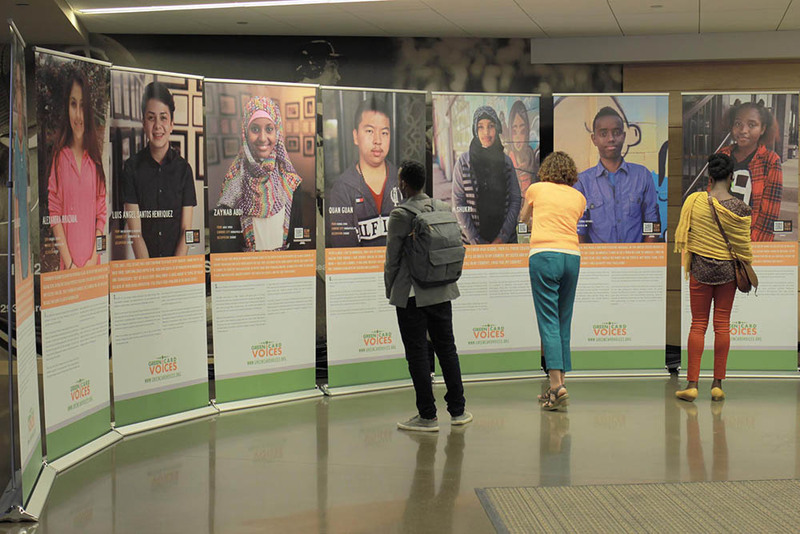 Green Card Voices explores stories of the diverse immigrant population that has shaped the Twin Cities. Board a C-47 and join a combat flight on D-Day, get behind the counter of a 1930s soda fountain, view classic film clips in a vaudeville theater, pack WWII ammunition shells, and step into the stories of an inspiring generation. Blast for iron ore, crawl into a tipi, plow a field, visit a sod home, board a street car, trade at the fur post, sing in a box car, discover all the parts of a buffalo, and so much more in this action-packed exhibit. Fun for kids of all ages! Walk through a re-created home from St. Paul’s East Side, and explore the daily lives of the German, Italian, African American, and Hmong families who lived there through rooms representing each era. Kids love to climb and slide through the chutes of this model grain elevator as they learn about the journey of soy and corn from farm field to town. Ride out the 1965 Fridley tornado in a basement, learn about the Minneapolis Weatherball, play with the power of wind, and discover how Minnesotans have coped with the weather’s highs and lows.